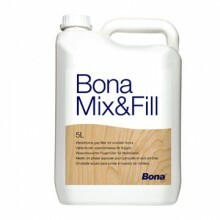 Though the quality of your new hard-wood floor will no doubt be the cherry on the cake of your interior design experience, ensuring that the floor remains unspoiled is equally important as choosing the right tone and shade for your build. 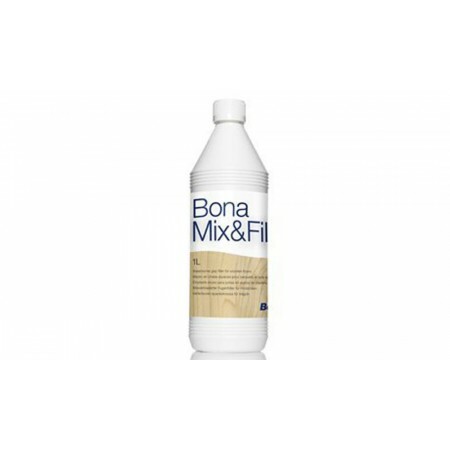 The Bona Mix and Fill products will allow for an elongated lifespan in as much as they will remove any imperfections and small nooks which may appear in your flooring. 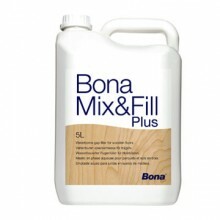 Joins of up to 2mm in width will be filled with ease thanks to the quality of the Bona Mix products.